Just before moving aboard we purchased and installed a 15″ Sharp Aquos TV which I converted to 12volt DC operation. We had already added a DVD player so that we could watch movies. 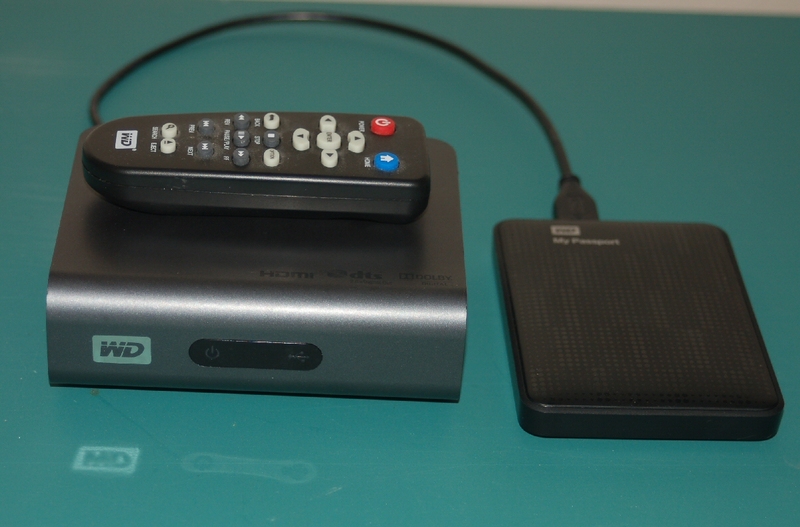 In 2010 I added a Western Digital TV HD Media Player. The player allows us to watch movies and TV programming that we’ve archived to our USB disc drive and play it back on the TV. The Media player is a small computer that is powered directly from 12 volts. The unit has 2 USB 2.0 ports where media drives can be connected, an Ethernet port and outputs include HDMI, component video, and AV. We can now watch and share files with others as we cruise the Caribbean.